LOS ANGELES (January 8, 2018) — The Association of Sites Advocating Child Protection (ASACP) is pleased to announce its return to the Adult Entertainment Expo (AEE) and Internext Expo. The annual event series begins with the Internext Expo, which runs from January 20-23, followed by AEE, which runs from January 24-27. Both events are being held at the Hard Rock Hotel in Las Vegas. ASACP’s Executive Director Tim Henning will be in attendance, representing the association and carrying its message forward. On Sunday, January 21 at noon, Henning will serve as a panelist in a seminar on “Age Verification: Preparing for the U.K. Law,” which will explore the latest information about the state of age verification on adult sites and offer tips on how to be ready for the U.K.’s upcoming Digital Economy Act. The events’ promoters are providing ASACP with advertisements in the AEE and Internext show guides plus flyers in the shows’ gift bags, along with a table at the Meet Market, and sponsor level banner placement. In addition, the promoters are helping underwrite Henning’s attendance at these shows through complimentary event admission and by covering his hotel stay in Las Vegas. 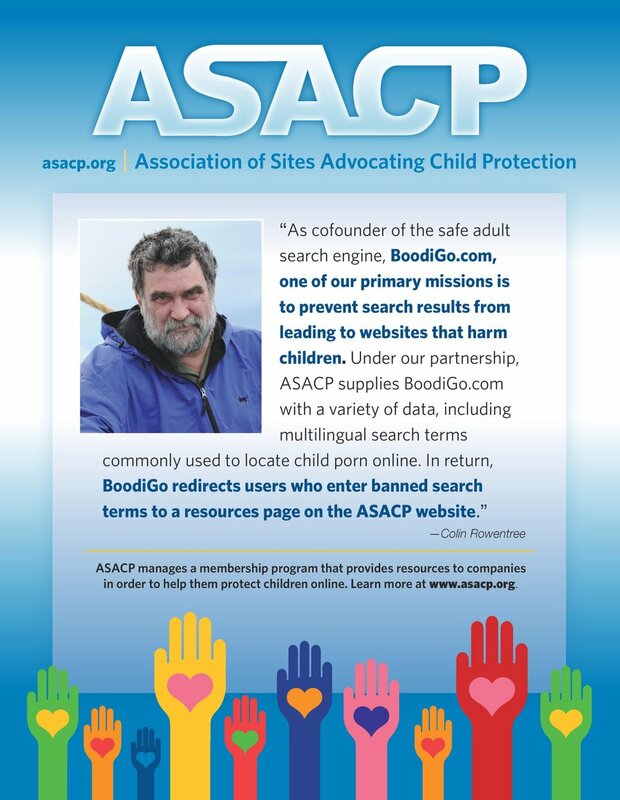 This success includes ASACP’s globally recognized Child Exploitation Tipline that has processed more than one million CP reports to-date; its award-winning Restricted To Adults (RTA) meta label that helps filter age-restricted materials; along with market-specific Best Practices; and a universal Code of Ethics that guides companies towards child-safe operation. For more information, or to schedule a meeting with Henning in Las Vegas, please email tim@asacp.org.